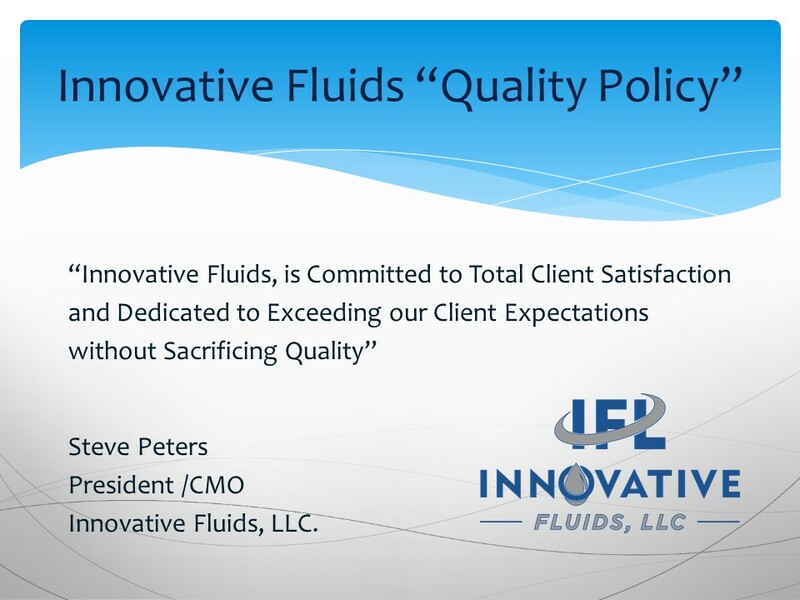 Innovative Fluids offers Bulk Services of Windshield Washer Fluid and Antifreeze/Coolant. Our Bulk Products allow our customers to save time and money, by helping to solve Inventory storage and ordering issues while increasing productivity with easy to use dispensing equipment. 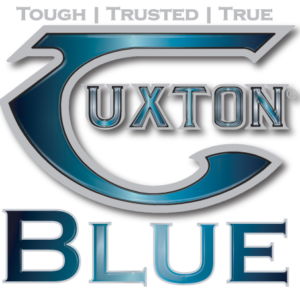 Our customers experience cleaner and safer work environments while benefiting from lower cost bulk products without sacrificing quality. 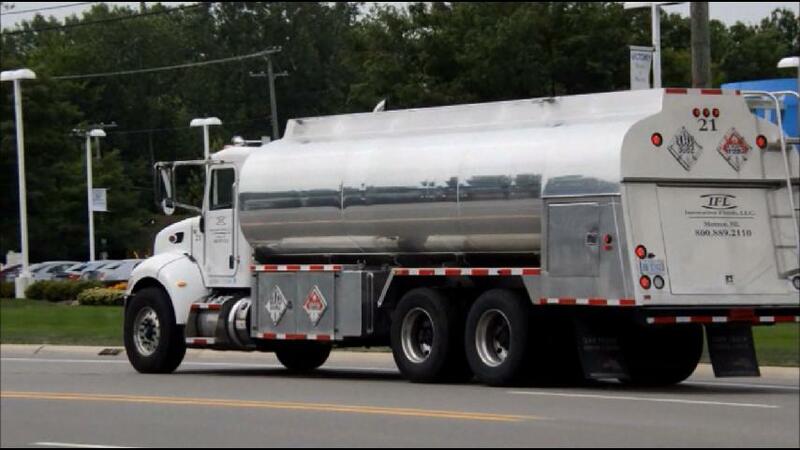 IFL uses state of the art delivery trucks designed with the highest degree of efficiency and quality control. 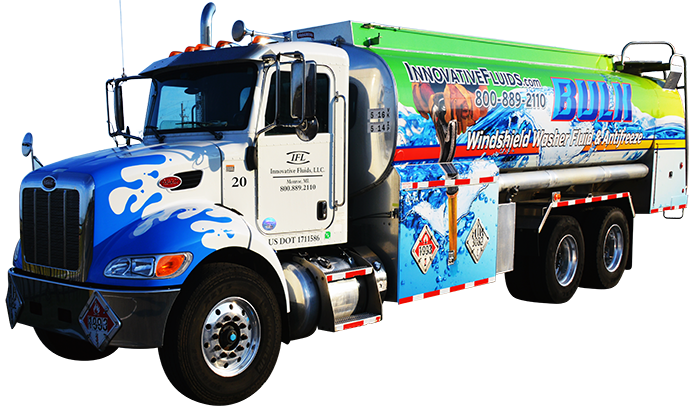 IFL’s delivery fleet is operated by professional CDL-Hazmat endorsed drivers, who are thoroughly trained in the receipt, handling and delivery of all IFL’s products.